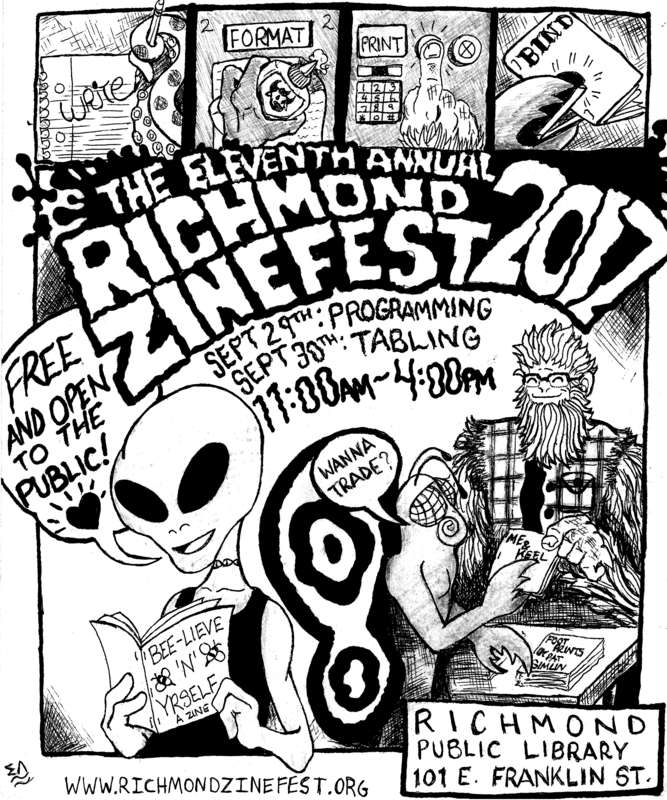 Welcome to the new website for Richmond Zine Fest. After learning that Posterous would be closing up shop in April, we decided to go ahead and move to WordPress. We hope you guys like the new digs as much as we do. 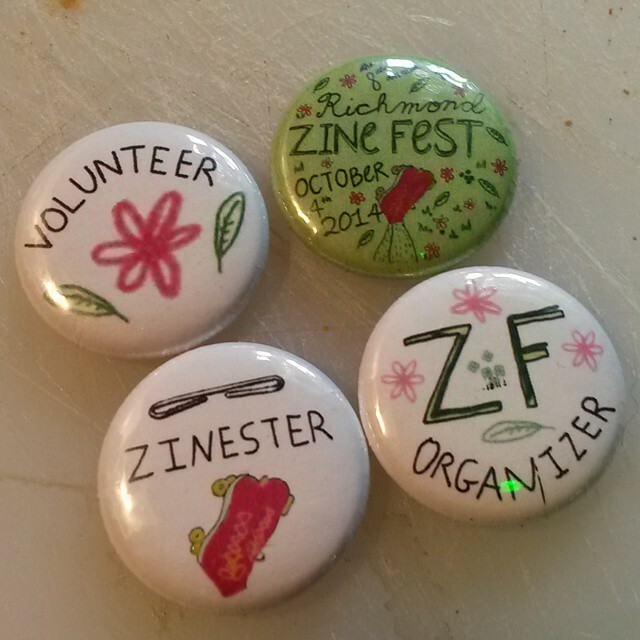 A lot of changes and content are underway, including an archived history of zine fests past, an official safe space policy, and local zine guides and resources. New events are still in the planning stages, including another benefit show and a very special VHS documentary viewing of Zined! at the Movie Loft. A major thank you goes to Phil Ford of WRIR for the VHS and documentary tip. 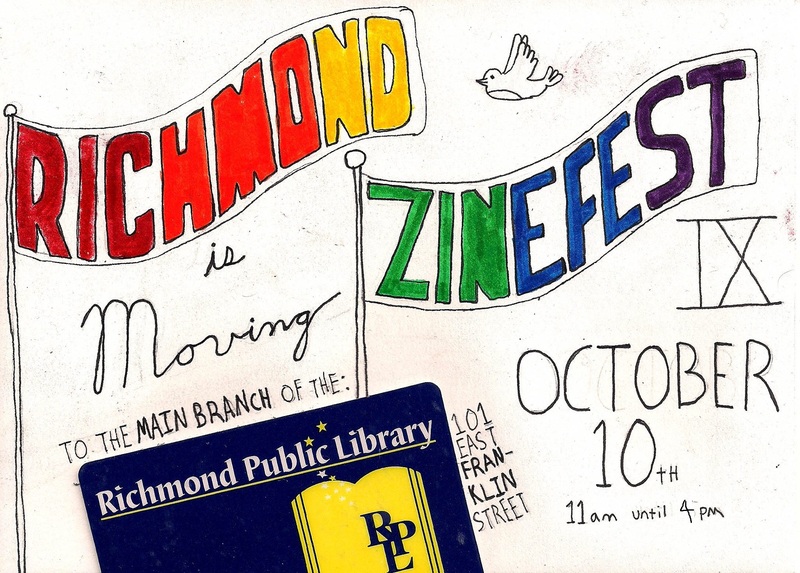 We’re excited about another year of Richmond Zine Fest festivities. Get ready RVA!